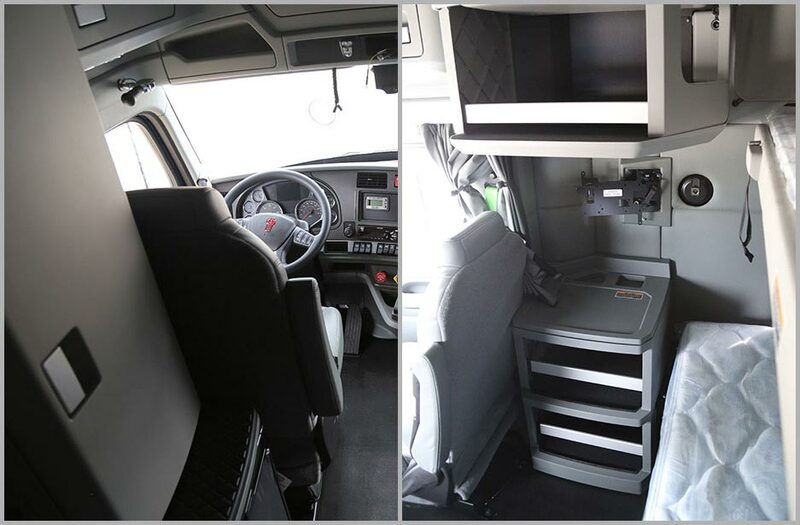 Great drivers deserve great equipment! 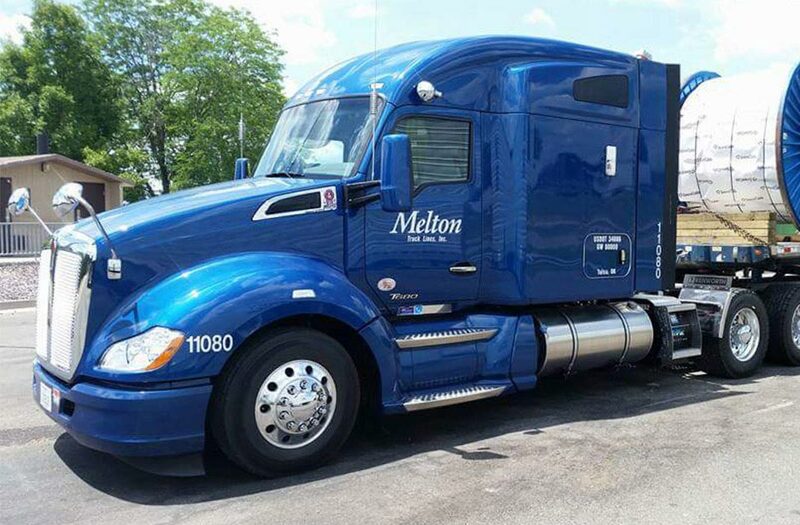 Melton Truck Lines operates a large and growing fleet of impeccably maintained, late-model equipment. We have one of the most modern and impressive fleets on the road today with the average age of our tractors being 1.5 years. 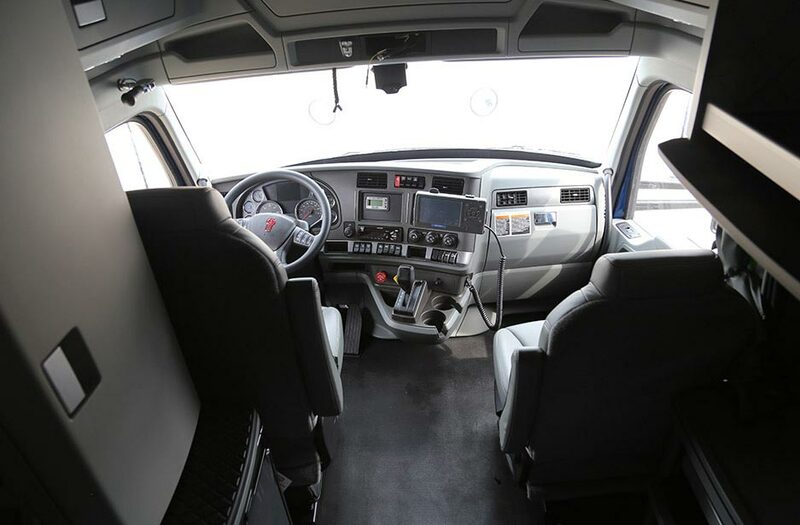 We assign trucks to individual drivers which means the truck stays with you even on home time. No slip seating! 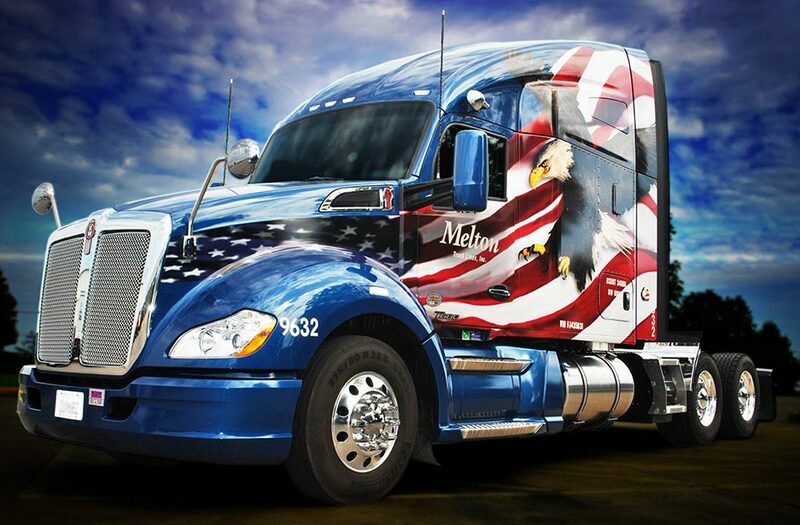 Melton also supports our drivers with 24/7 roadside assistance as well as excellent operational support. Our CSA-friendly and late-model equipment will keep you rolling. 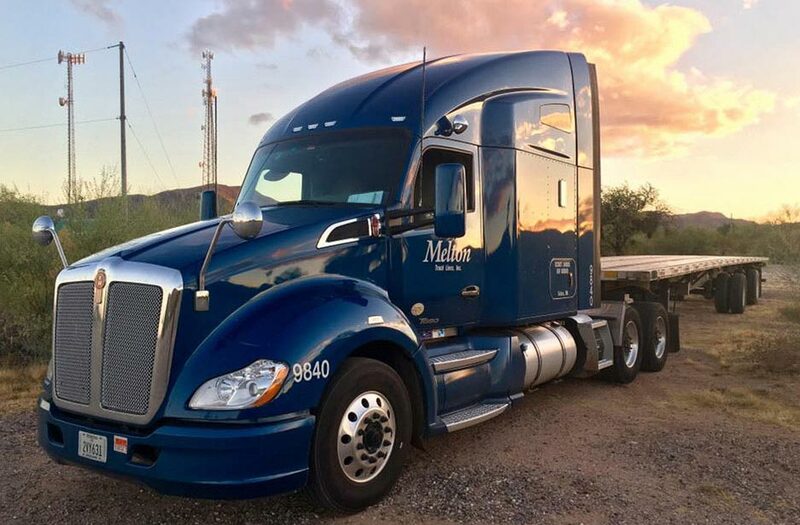 Experience the most comfortable miles you’ll ever drive with Melton!